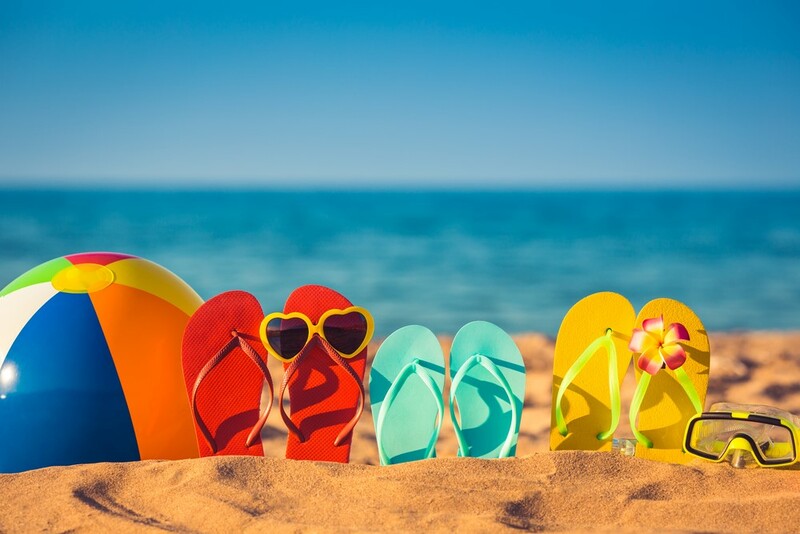 With spring almost over and summer fast approaching, it’s time to start planning those all-important holiday activities to keep your family entertained. Thankfully, with more people now choosing to holiday in the UK, the number of summer activities has surged. Need some help choosing and sourcing the best? 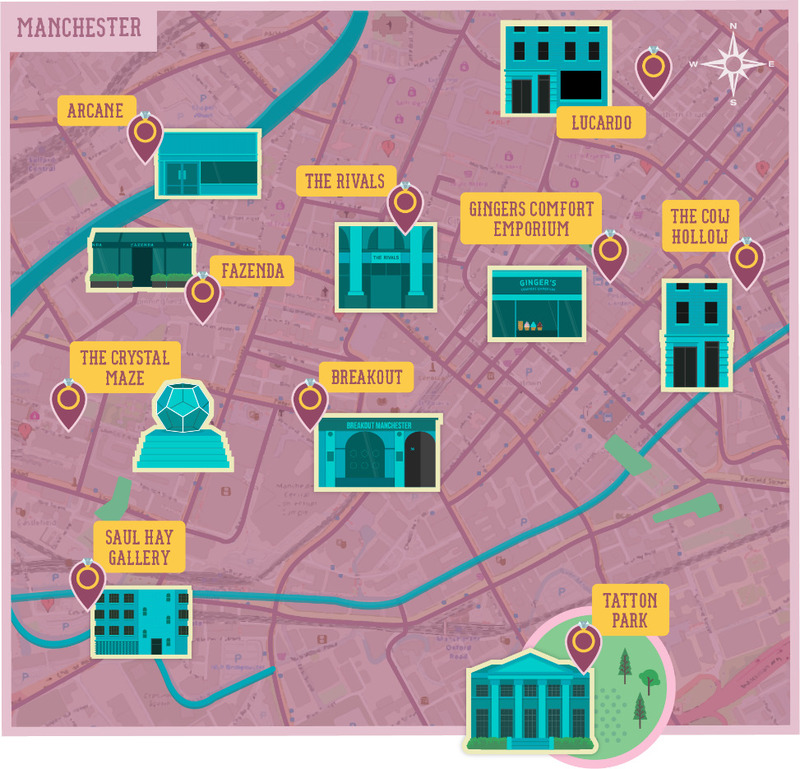 Here are summer activities around the UK this year that you wouldn’t want to miss. If you’re taking a short city break this summer, then taking part in London Zoo’s Sunset Safari is a must. This one night only event allows adults and children of all ages to enjoy and appreciate the zoo after hours where you can experience their much-loved animals such as penguins, lions and cheetahs in a completely different light. Whilst taking in the unique atmosphere, you can spend quality time with friends and family, watch animals being fed and enjoy the entertainment from music and street artists. Extras such as face painting, street food and a safari truck tour are also available. 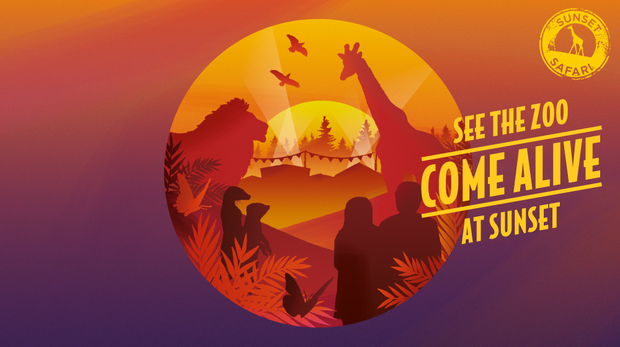 The Sunset Safari takes place on Saturday, 23rd June from 6pm-10pm – the event is very likely to be extremely popular, so make sure you book your early bird tickets now to avoid missing out. 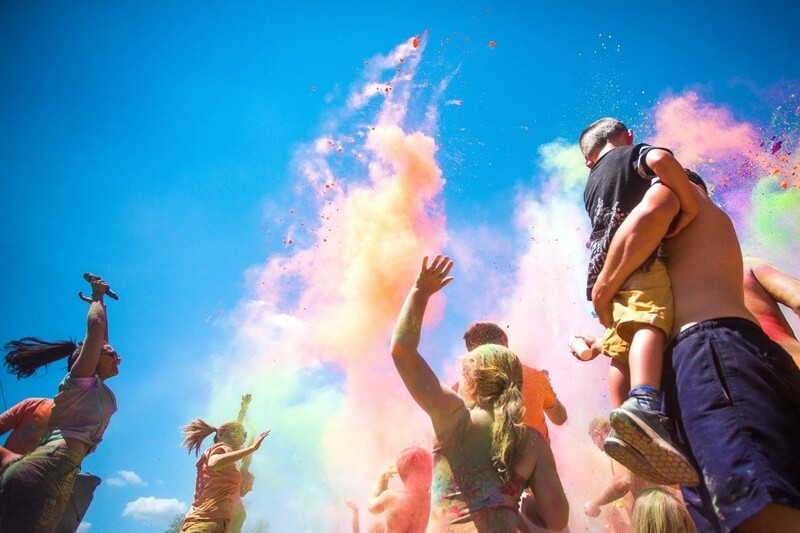 Inspired by India’s Holi Festival, Away Resorts’ Colour Festival takes place this summer from 21st July – 5th August at their six UK holiday park locations – Sandy Balls, Tattershall Lakes, Whitecliff Bay, Barmouth Bay, Mill Rythe and Mersea Island. Fun for all ages, the Colour Festival is dedicated to celebrating colours by getting messy and throwing a variety of powders into the air and watching the bright colours explode. The festival will also feature live entertainment from artists and dancers, a street party and plenty of food. There will also be a UV (ultraviolet) 80s colour celebration at night, where guests are encouraged to dress in neon fancy dress and add some UV face paint. It’s the perfect way to kickstart the summer holidays as a family. If you’d like to centre your holiday around this event then it’s not too late to book, why not try an Away Resorts’ holiday at their Sandy Balls holiday park. 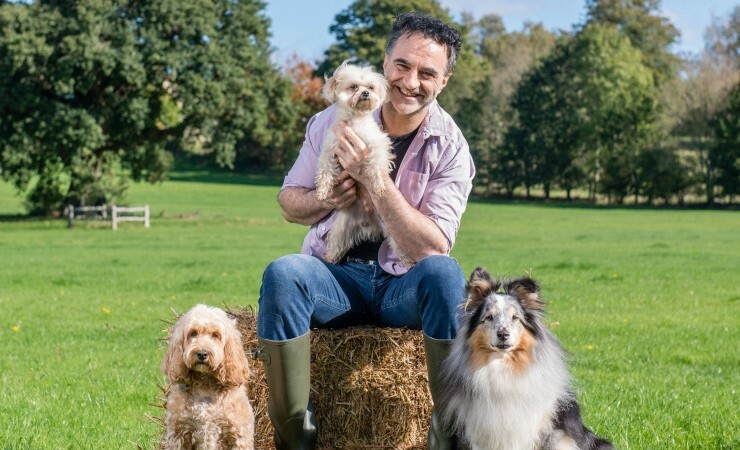 Hosted by ‘Supervet’ star, Noel Fitzpatrick, Dog Fest is the ultimate family day out for those who cannot bear to leave their four-legged friends behind. You can take part in a variety of activities involving your pooch, such as displays, shopping, music and much more whilst allowing them and yourself to socialise with fellow dog lovers. Whether you’re holidaying in one of these areas or fancy a day out, Dog Fest will be taking place in three locations this year: Cheshire (16th-17th June), Bristol (23rd-24th June) and Herefordshire (7th-8th July 2018) and you can book your tickets now. 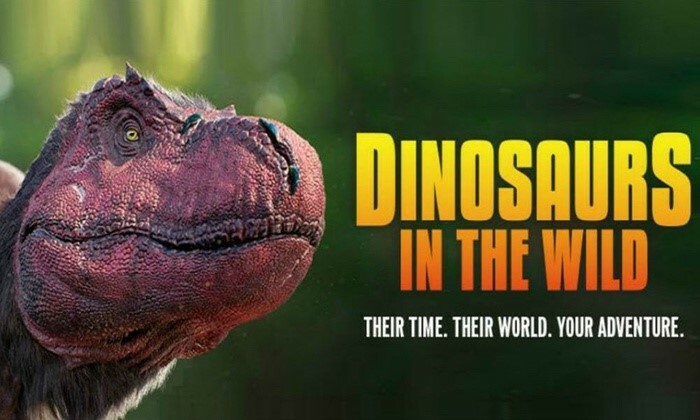 If you’ve got children who love immersive, live action experiences, then Dinosaurs in the Wild is perfect for you. Taking you back 67 million years, Dinosaurs in the Wild allows you to see living dinosaurs though your very own eyes. Featuring their research lab, TimeBase 87, you will be able to see researchers studying the dinosaurs, such as seeing them hatch from eggs. Their Lookout area incorporates huge windows that provide panoramic views of prehistoric life and its landscape, enabling you to see how different species would have reacted in what would have been their natural environment. Located in London, Dinosaurs in the Wild operates this summer in June and July and is open between 10am and 4pm Tuesday – Sunday. The experience is not suitable for children under the age of three. Taking a trip to Cornwall in late May or early June? 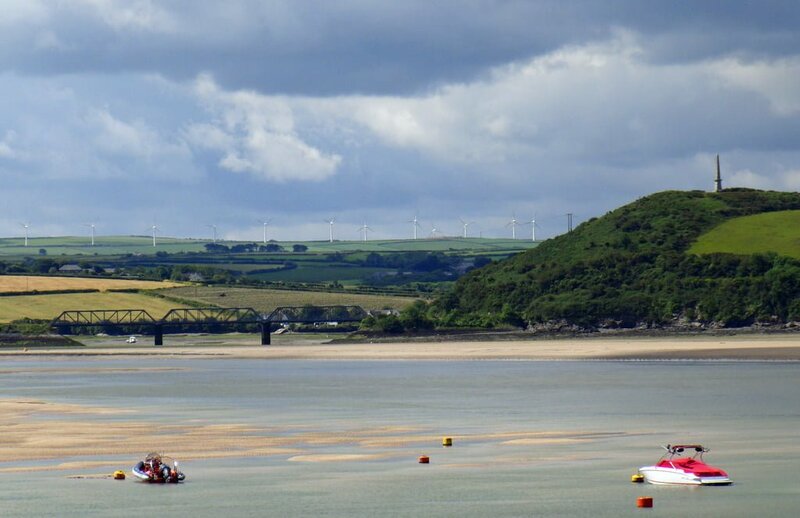 Then why not add The Fal River Festival to your list of things to do? 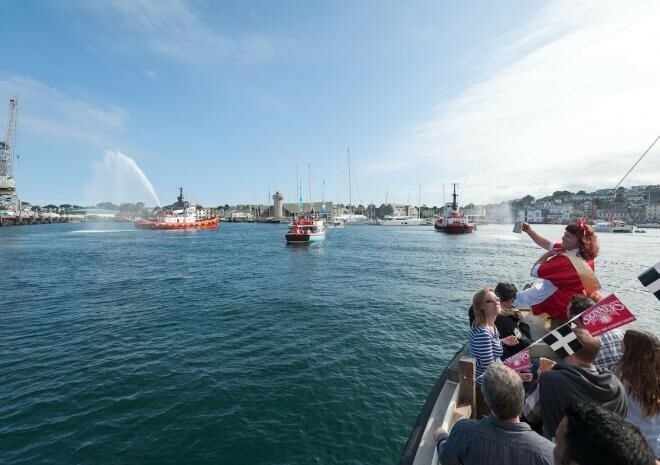 The Fal River Festival, located primarily in Falmouth, but with events also taking place in Truro and on the Roseland peninsular, is a ten-day celebration to embrace the people, places, history and culture that are connected by the beautiful Fal river. This fantastic not-for-profit festival hosts over 150 events, including live music, water sports, nature trails and lots more; making it the perfect attraction for families who love to get outdoors. There will also be plenty food! 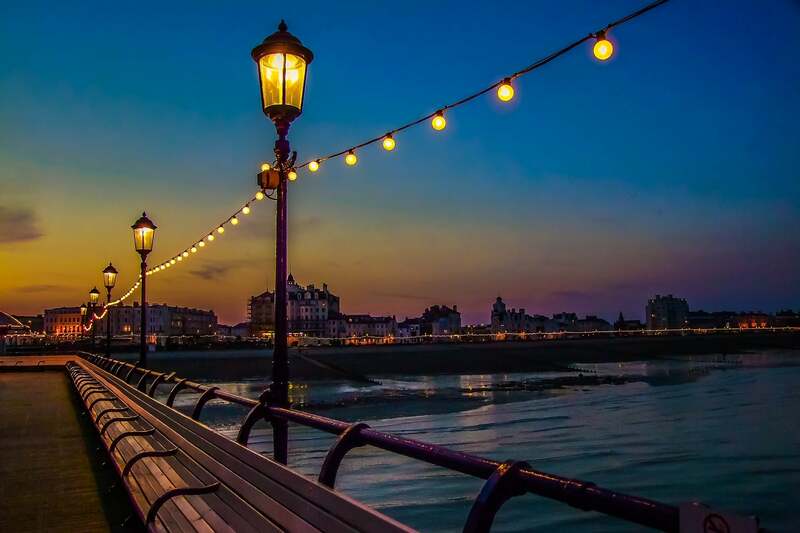 It runs between the 25th May until 3rd June you can catch its final three days from 1st-3rd June if you’re looking for an early summer activity or if you want to get away over half term you can always stay for longer.